 Buy Cheap Autodesk AutoCAD Raster Design 2017 Online. Autodesk AutoCAD Raster Design 2017 is a specific software for fast and correct conversion of raster images into DWG files. The application allows to process scanned images of drawings and plans. The objects can be edited, reviewed, enhanced and maintained in a single environment. The software offers powerful visualization tools for editing and enhancement of scanned drawings and plans to get the most of raster drawings, images, maps, photos as well as digital elevation models. This is an essential software for design engineers, technical experts dealing with many printed documents which are needed as digital copies. Autodesk AutoCAD Raster Design 2017 ensures a wide range of data on the screen for ultimate visualization and comprehension of the project. The available options are images embedding, image import and export as well as polygon boundaries image subsets displaying. 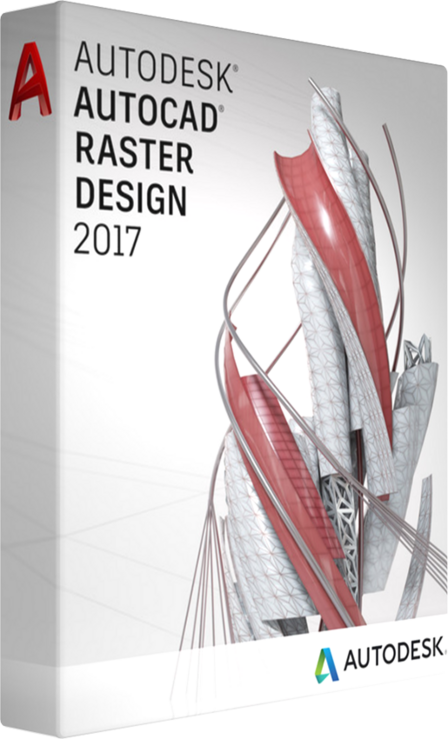 The Autodesk AutoCAD Raster Design 2017 version provides enhanced image editing and cleanup. A user can edit an image in all possible ways to meet the requirements of the project. Available options are despeckle tool, bias, mirroring, touching up and much more. The option of raster entity manipulation ensures application of standard commands of AutoCAD on raster images and primitives. The software ensures simple and fast erasing of raster images and various objects as lines, arcs, circles, etc. The Autodesk AutoCAD Raster Design 2017 release offers a set of powerful vectorization tools allowing to create raster images or objects and then simple convert them into vector images or drawing files. Due to improved interoperability of AutoCAD products the Autodesk AutoCAD Raster Design 2017 version is integrated with Civil 3D and Mapping 3D applications. This allows simple displaying and analysis of georeferenced images. The software is available in the Infrastructure Design Suite ensuring simple and fast shift to BIM for enterprise infrastructure. Autodesk AutoCAD Raster Design 2017 is an optimum solution for engineers, technical designers and architects who is forced into processing of numerous printed drawings, plans, printed models and then scanned. This software will also be of great use for any technical expert who faces a challenge of processing scanned images or converting raster to vector images with further editing. Due to immense interoperability of AutoCAD products the Autodesk AutoCAD Raster Design 2017 does not have competitors on the market. If you will find any application with the same features, tool sets and capabilities, then you will surely will not get such a technical support and interoperability. Due to the compatibility of formats the projects are easily exported and imported from one AutoCAD application to another.